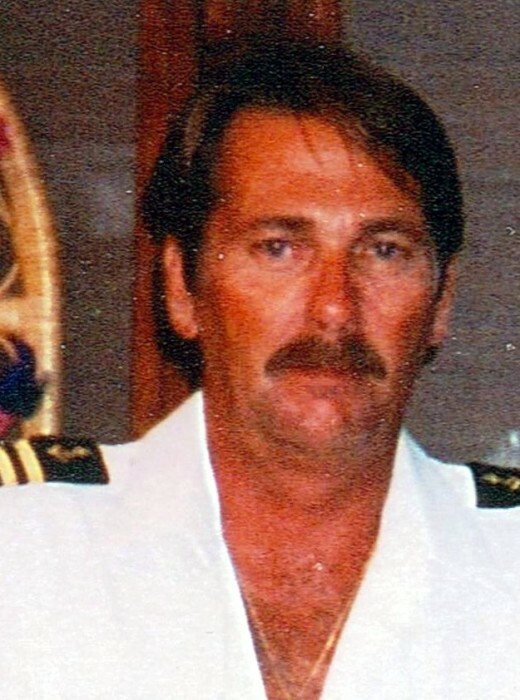 Captain Bill Hill, 72, of Panama City Beach, passed away Friday, November 30, 2018, a his home. 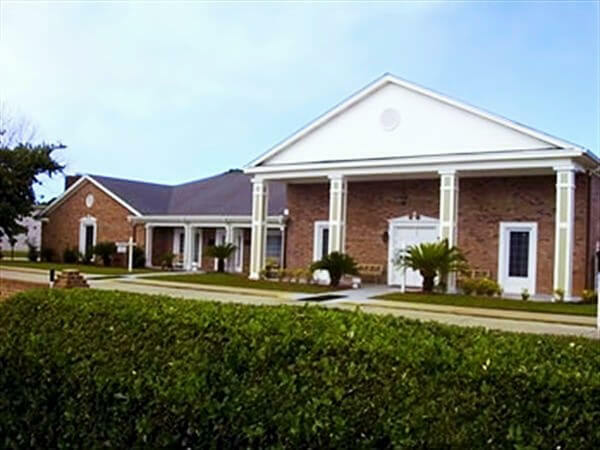 Bill was born in Norwood, AL, and traveled the world as a ship's captain in both the charter boat fishing fleets of Florida and the Yucatan peninsula of Mexico and in the offshore oil industry in West Africa and the Americas. Bill served in the US Army as a missle technician. He called Panama City his home port for the last 50years. 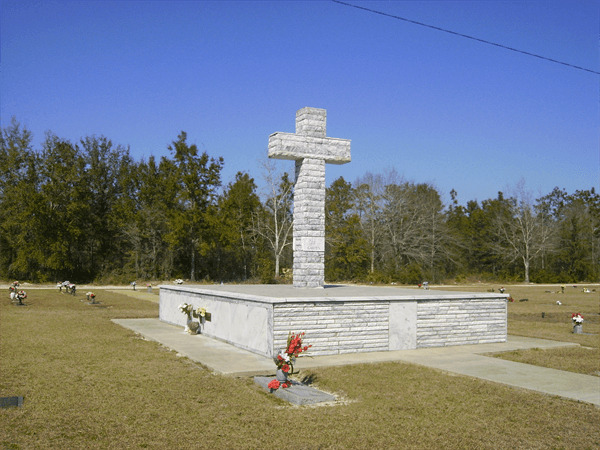 Bill was preceded in death by his mother, Doris Marie Hill Thomas, his brother Joe Fred Hill, sister Linda Darlene Hill, his brother Richard James Thomas, and grandparents Lester Franklin and Dovie Sylvester. 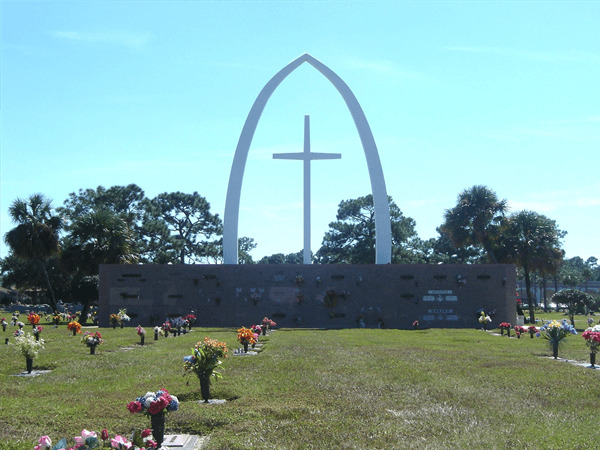 Survivors include his stepfather, Bobby Joe Thomas of Panama City; his sister, Patricia Elizabeth Hill Dominy of Panama City; his brother, Clark Lee Thomas (Anna) of Panama City Beach; brother, David Frederick Hill (Anne) of Atlanta; step sisters, Theresa Thomas Rickard of Panama City and Cynthia Thomas Karoly of Alabaster, AL; sons, Donald Hill and Troy Hill (Tonya); nephews, Jason Dominy (April), Ian Hill (Amanda); nieces Emma Elger (Steve), Amanda Thomas; and grandchildren, Tyler Hill, Noah Hill and Sabrina Hill; a special niece, caretaker, and best friend, Andrea Theresa Dominy. Bill was a Captain's Captain, a Master Mariner, a job he always loved. Fair winds and following seas, Bill. You are so loved and will be terribly missed. 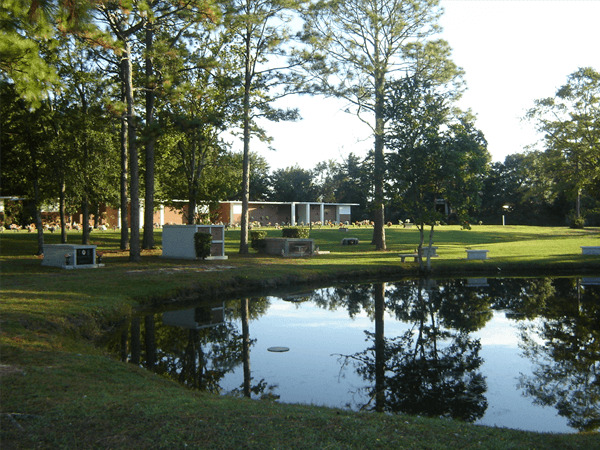 A Memorial Celebration will be held at a later date. In lieu of flowers, contributions in Billy's name may be made to the USO or the American Cancer Society.